For many years we have been producing custom printed Hi Vis Clothing vests and jackets in countless workplaces up and down the country. It is paramount for the safety of all working in the vicinity that staff must wear high visibility clothing. Hi Vis Workwear is extremely reflective and can easily stand out against the background. Among the most common uses are when workers are required to work near to or on roads. 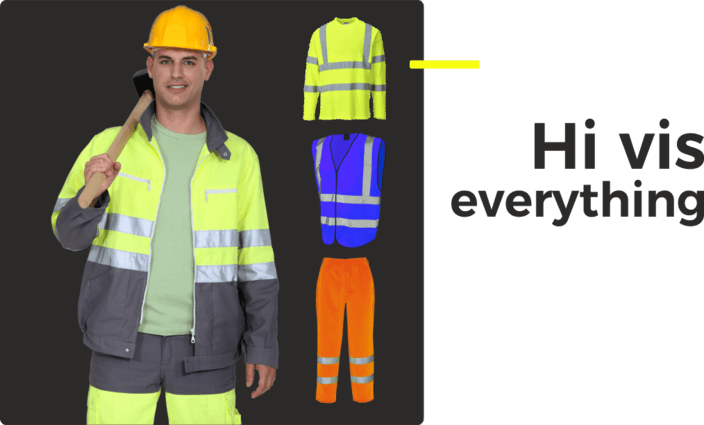 Hi Vis Clothing is worn to ensure that employees are easily spotted by people driving vehicles or operating machinery. 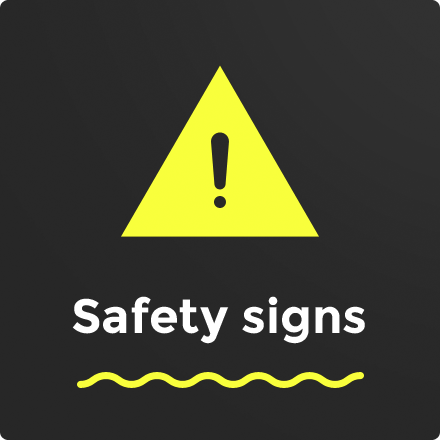 Other common uses are on building sites when firms require security and also within the emergency services. Hi Vis workwear can be produced in a variety of colours to suit your individual or business requirements. 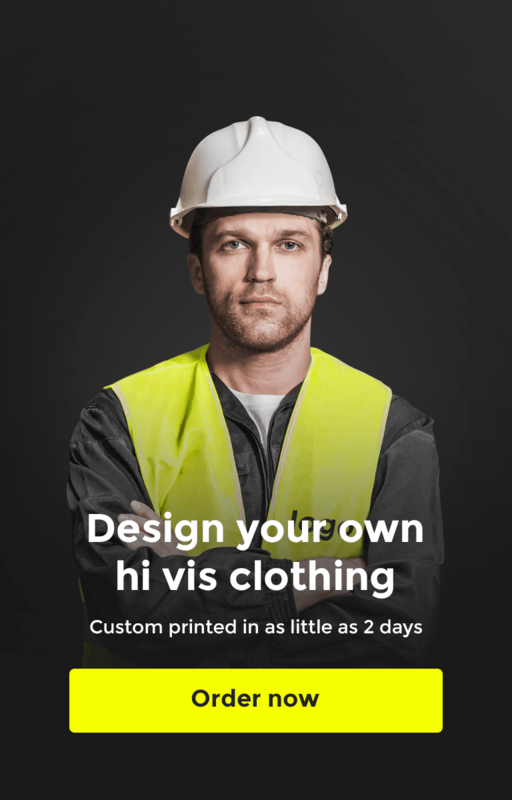 Here at hivis.co.uk, we supply high visibility clothing and vests in colours such as Yellow, Orange, Pink, Green, Black, Blue, White hi vis and many more to make workers more visible to others. 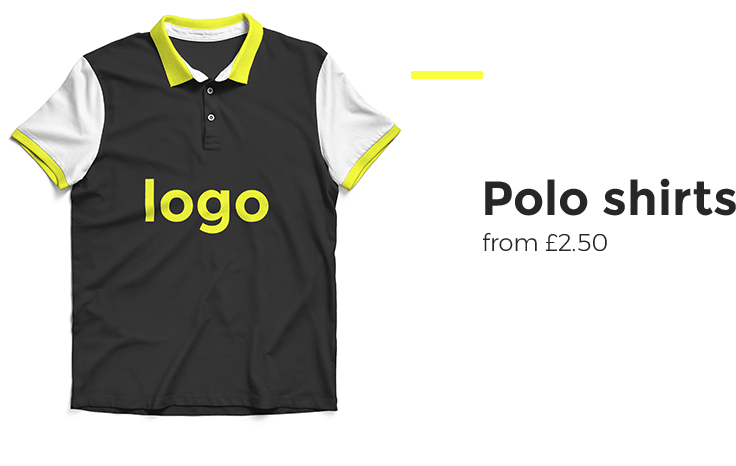 Our hi vis clothing features retroreflective material bands as part of the design. 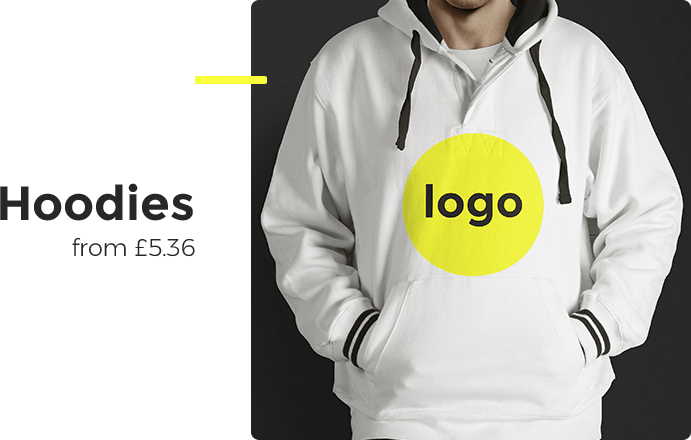 This reflects light outwards in dark conditions to make the people wearing the clothing more visible. A good example of something that is retroreflective is when a cats eye in the road reflects your headlights back at you to allow you to see the road marking more clearly. 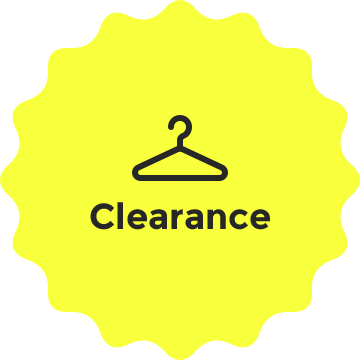 All our hi vis workwear can be customised and printed with your company logo or name and we also offer cheap hi vis clothing in our clearance deals section. All our Yellow and Orange hi vis products we sell meet the EN 471 or EN ISO20471 European standard for high visibility clothing. For more details on any of our products visit our contact us page or call us on 01744 814004.